The Spicy Gourmet wants you to try their spices! 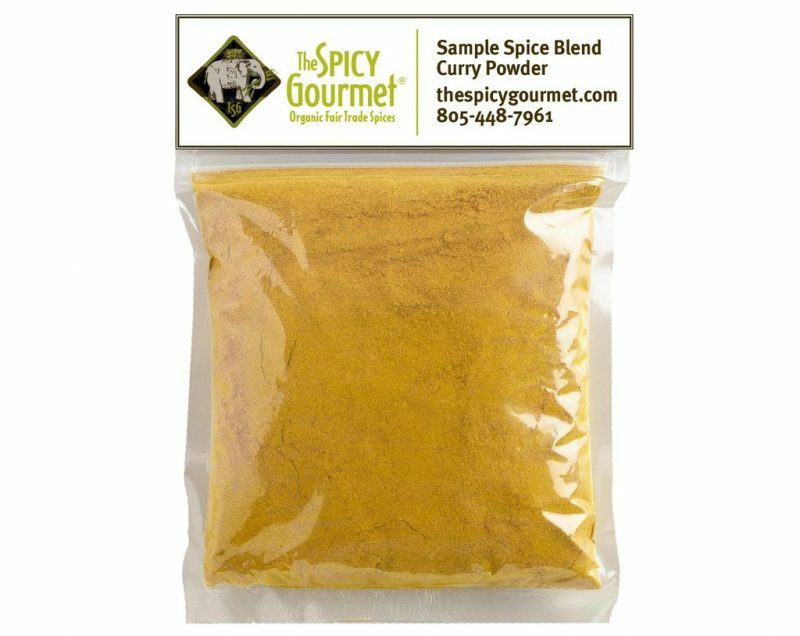 Simply send us them an email with your contact information and they’ll gladly send you a free spice blend sample! Please write “free sample” in the subject line of the email. Once they receive your email, they will send you confirmation and a request to fill in an address form.